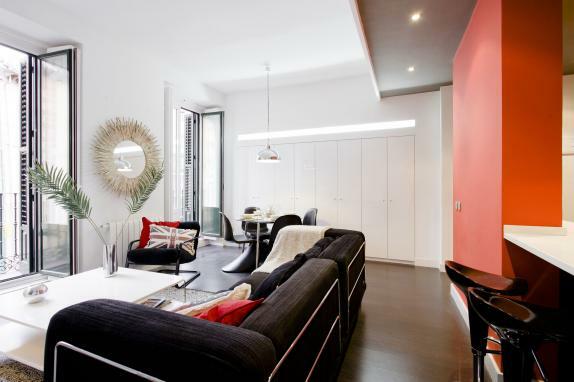 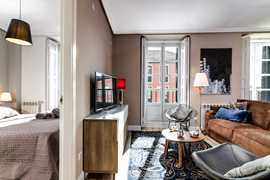 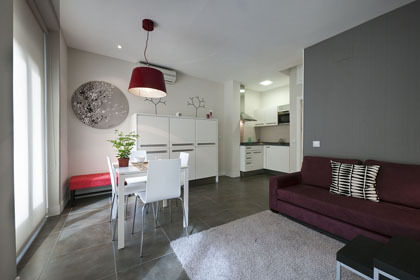 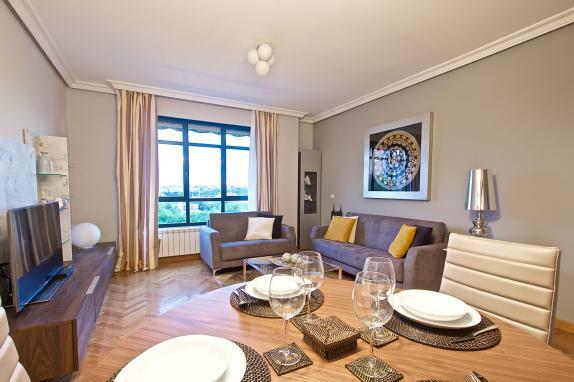 Habitat Apartments Latina are very modern and stylish apartments to stay offering three 2-bedroom and two 1-bedroom apartments , ideally located in La Latina district in the heart of Madrid. 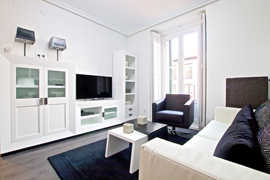 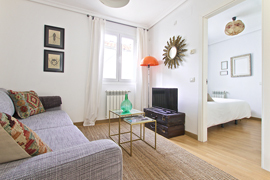 Latina apartments Madrid are perfect for a holiday or business stay. 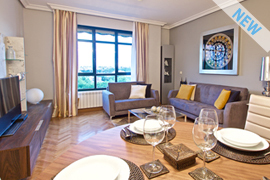 This choice will make your vacation in Madrid a one of a kind experience. Stylishly decorated 1 bedroom apartment in Madrid with sunny balconies, perfect for a couple, small family or business trip.